At ALS we have made it our priority to be at the forefront of airfield lighting solutions. We have continually invested in development to stay ahead of the evolving technology, the industry and client needs. Outstanding design is at the core of everything we manufacture, and we are constantly discovering new ways to help clients reduce costs without compromising quality. Every airfield is different. So both our team and our operational processes have been developed to adapt – providing a flexibility that larger organisations simply cannot. Together with our extensive product range we can offer every client a bespoke lighting system tailored to meet their unique requirements. From our UK facility and together with our holding company IAVNA, we also provide access to one of the world’s largest and most extensive ranges of airfield lighting equipment including market-leading transformers, constant current regulators, signage and control systems. Our rapid delivery and competitive service also eliminates the need for clients to carry costly excess stock. 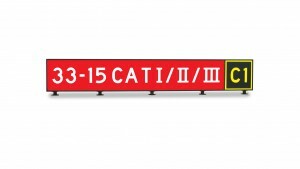 Our LED Taxiway Sign is leading innovation in its energy efficiency and lean manufacturing process. Due to the life expectancy of LEDs, maintenance is minimal, and if required can be carried out without the use of any tools. 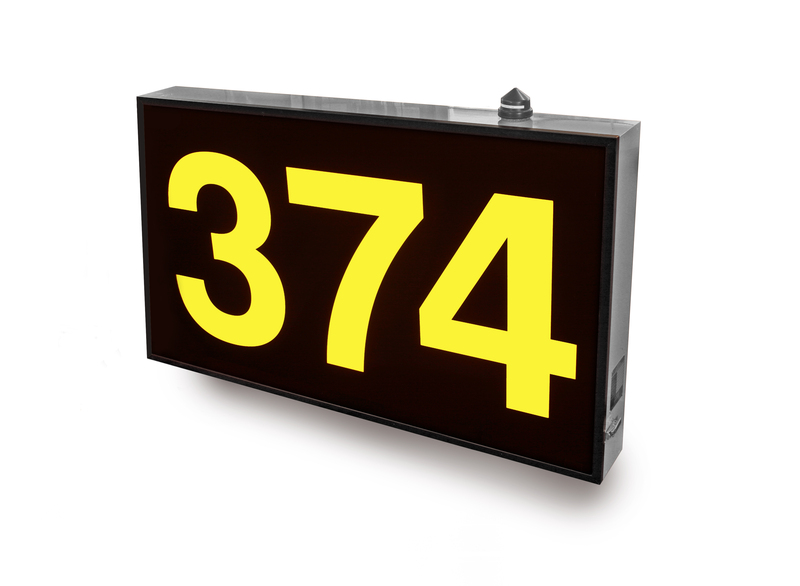 ALS LED Signs are fully dimmable from 2.8 – 6.6 Amps (or 110 – 240VAC) and have inbuilt redundancy should individual LEDs fail. The cabinet is a robust, powder coated aluminium extrusion, using stainless steel fixings throughout. It is sealed using gasket from the glazing industry to ensure a weather tight enclosure. ALS offers a complete range of AGLSTs, available from 30 to 500 watts. 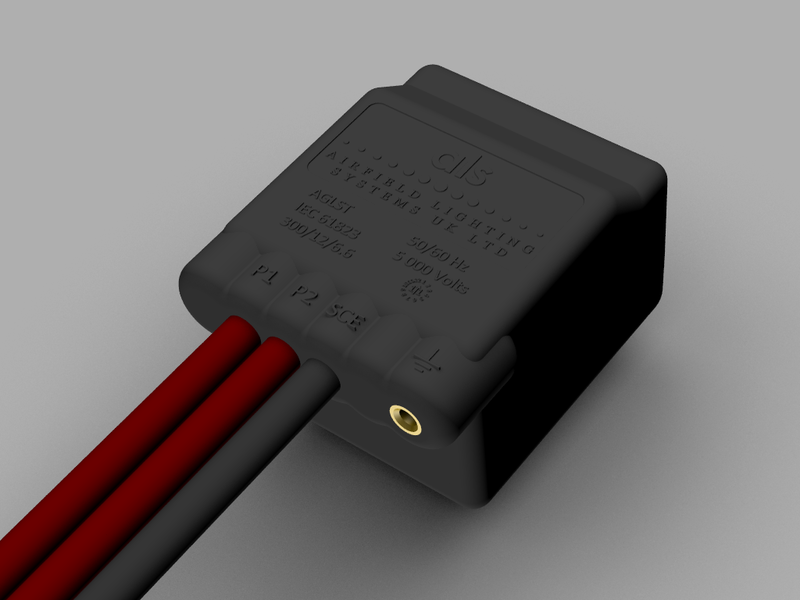 Leads of any length, or leads with any combination of plugs and sockets can be supplied. All ALS transformers are designed and manufactured to BS EN 61823 and FAA AC 150/5345-47B. All AGLSTs are encapsulated in a highly durable TPE, making them suitable for direct burial or permanent submersion. ALS also offer our unique ‘Daisy Chaining’ service, where strings of transformers are moulded to each other, minimising the number of on-site joints, whilst providing superior circuit insulation. The constant current regulator MCR400 is the latest in a line of regulators specifically intended for the supply of series circuits for use on airfield lighting circuits. With the standard high speed built in serial data communications, the Constant Current Regulator (CCR) is able to communicate with most PC or PLC control systems. The constant current regulator MCR400 is supplied as a free standing unit, with or without castors. Requiring minimum floor space it is available in ratings from 1.5kW to 30kW. 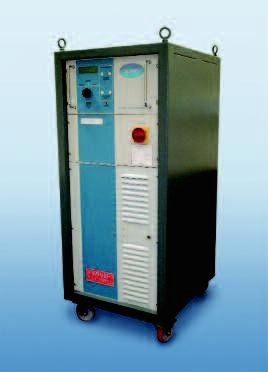 An alternative shelf mounting version MCR200 is also available in ratings from 1.5kW to 7.5kW. This version is also stackable. Built within a proven robust welded steel cabinet the CCR is self-contained and can include up to 5 circuit selectors integral to the floor mounting cabinetFor ease of maintenance, all modules within the CCR are easily accessible for servicing or replacement without the use of special tools. For added protection of the series lighting circuit, two RMS/DC current converters are employed so that there is a constant cross check between the control and monitoring circuits. Standard 6.6 Amp, 12 Amp and 20 Amp series current versions available for all ratings. Other currents can be supplied on request. 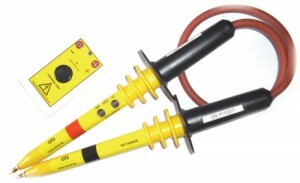 The ALS HV Probe and proving unit have been designed to provide a safe and easy way of proving circuits dead. They prove from 55VAC to 5000VAC. Each unit undergoes rigorous testing before sale, and is serialised for traceability and issued with a certificate of conformity. 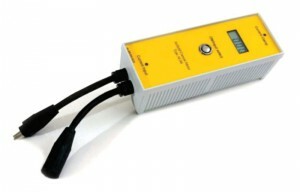 The ALS Current Meter is a hand held, digital meter designed to indicate current by direct measurement, or by using a current clamp, to within ± 1% of the correct value. This can be achieved even when measuring waveforms generated by Constant Current Regulators (CCR) with crest factors not exceeding 3.2. This small, portable instrument can also be used to safely set up the output from a CCR. 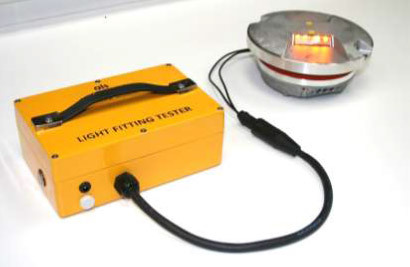 The ALS Light Fitting Tester has been designed to provide a safe and easy way for testing both LED and Halogen luminaires before, during and after Installation. This provides a cost effective solution for both commissioning and maintenance. Approximately 200 tests can be carried out on a full charge. Charging via:- 110 – 240VAC 50/60Hz @ 700mA Or 12 VDC vehicle charger.